The Panel on Takeovers and Mergers has announced that the takeover of Sky will now be settled by auction. Both Fox and Comcast have been attempting to take over the broadcaster for some time, with rival offers driving up the company’s value. The Panel says all parties have agreed to the terms, which will see a maximum of three rounds of bidding between 5pm on 21 September and the evening of 22 September. Sky’s share price jumped after the announcement. The procedure, as laid out by the Panel, will see a first round where two bids are submitted and the lowest may then increase theirs. 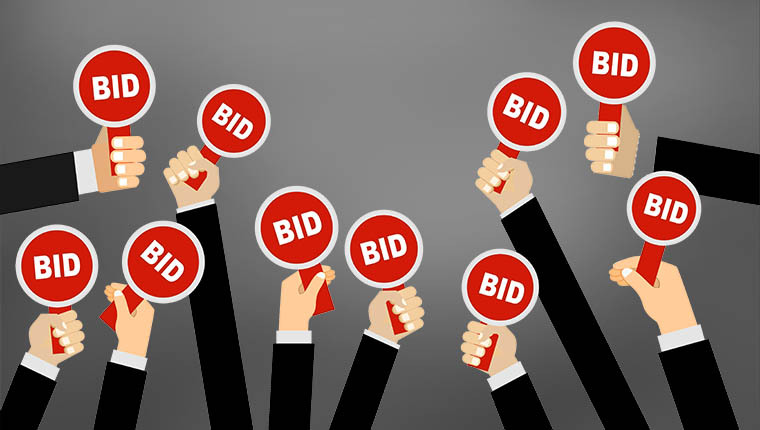 In the second round, the other bidder is allowed to increase their offer. 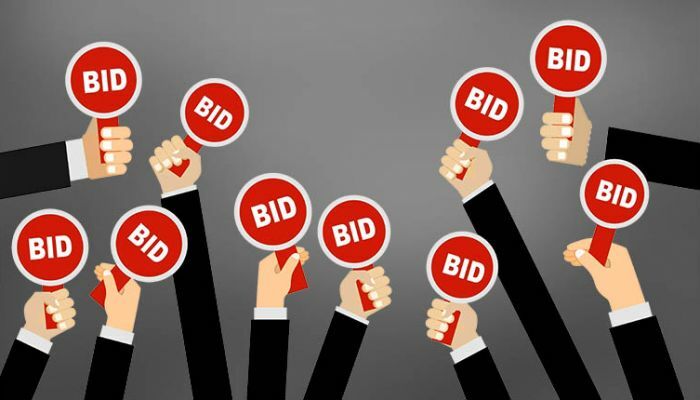 If there is an increased bid in the second round, a final round will commence where both parties will be able to increase their bids. Fox first announced it would purchase Sky in December 2016, with an initial offer of £10.75 per share. Throughout the bidding war that has commenced over the last two years, the bid has risen to £14.75 per share. The share price currently sits at £15.80 (at time of writing). The BBC reports this latest development in the Sky takeover saga with the help of media analyst Alice Enders. Alice describes Sky as a jewel in the crown, thanks to its 23 million pay-TV subscribers. It is these customers that will be hit by the takeover though, Enders suggests whoever wins, it’s likely to lead to higher prices for customers so the winning bidder can recoup its costs. Comcast is by far the biggest company in the competition with assets nearing $200bn, compared to Fox’s $52bn. Disney, which is going through the process of acquiring Fox, has assets valued at $96bn.